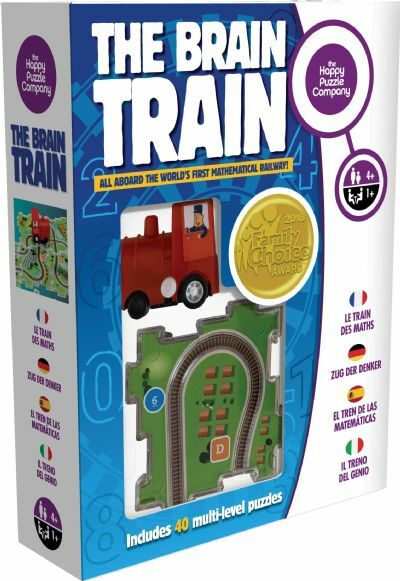 All aboard the world*s first mathematical railway! connect the tracks to solve the puzzle! will run along the tracks.